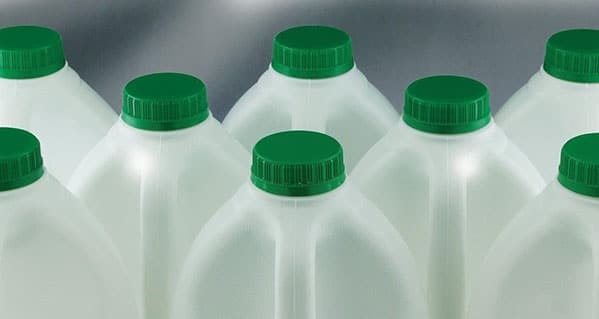 Polyoak’s specialist plastic closures division, African Closures, used the recent Propak Africa 2019 expo to officially launch South Africa’s lightest dairy closure, part of its effort to lightweight its packaging to deliver environmental and cost benefits. The new C5 dairy HDPE closure is 25% lighter than its predecessor, says the company, making it the lightest dairy solution in South Africa. The C5 opens easily thanks to its knurled grip design. Upon first opening, its tamper band breaks cleanly and drops down to make tampering immediately visible. Best of all, the band remains securely attached to the bottle to reduce littering. The C5 dairy closure is compression moulded for energy efficiency, with 100% camera inspection for consistently high quality. The smart design reduces the required application torque, making this closure more energy efficient all round. African Closures is a contributing member of POLYCO, the industry’s non-profit body, established to focus on reducing waste to landfill and driving the polyolefin recycling industry value chain.